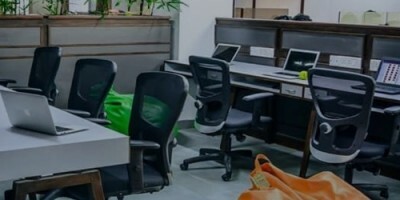 Best Meeting Rooms Space, Shared Office Space In Hyderabad - Free Trial Available! 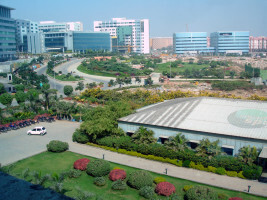 InstaOffice Meeting Rooms in Hyderabad are facilitated to fulfill your requirements for a disruption-free meeting. Whether you want to have a team meeting, a client meeting, an interview, or an official gathering, we guarantee you a smooth-sailing experience. In Hyderabad, we have a range of 4-seating to 12-seating meeting rooms, that personify professionalism and fine branding. 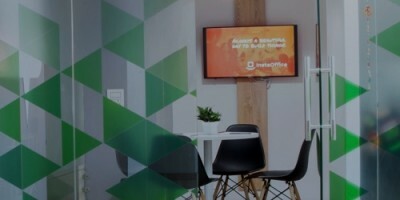 What facilities are included in InstaOffice meeting rooms? InstaOffice meeting rooms are equipped with advanced infrastructure and communication facilities. To use InstaOffice meeting rooms, all you need to do is to log on to InstaOffice.in and book your choice of location for any number of hours or seats. Or just let our front office staff know, and they would be happy to book a room for you. Will I get access to the cafeteria if I book the meeting room? Yes, booking a meeting room with InstaOffice gives you free access the in-house lounge area and cafeteria.